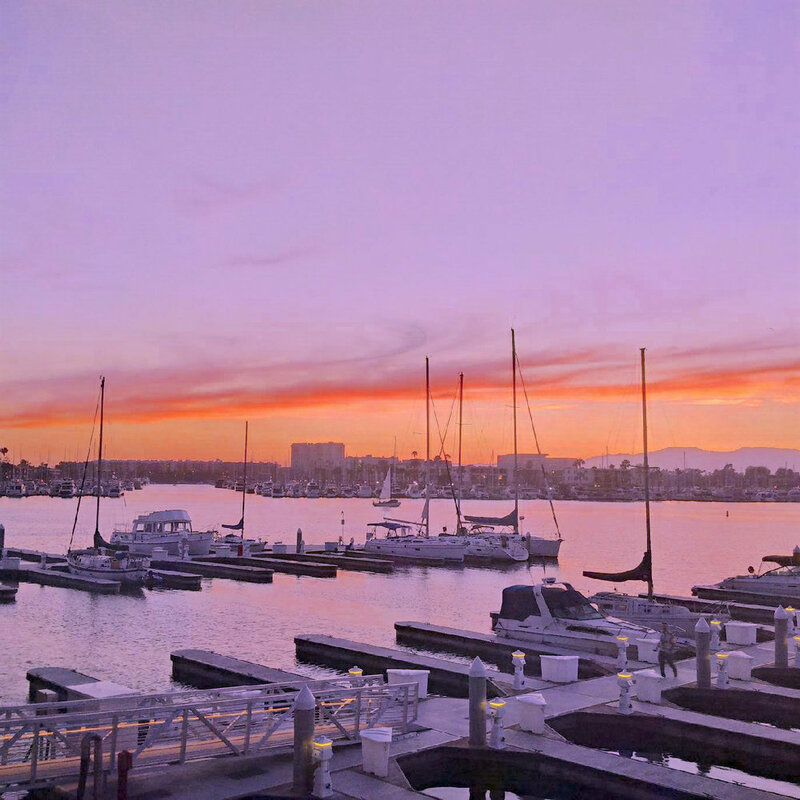 Since 1941, Santa Monica Windjammers Yacht Club has been an established member-operated, family-focused, and sailing oriented private club in Marina Del Rey, CA. 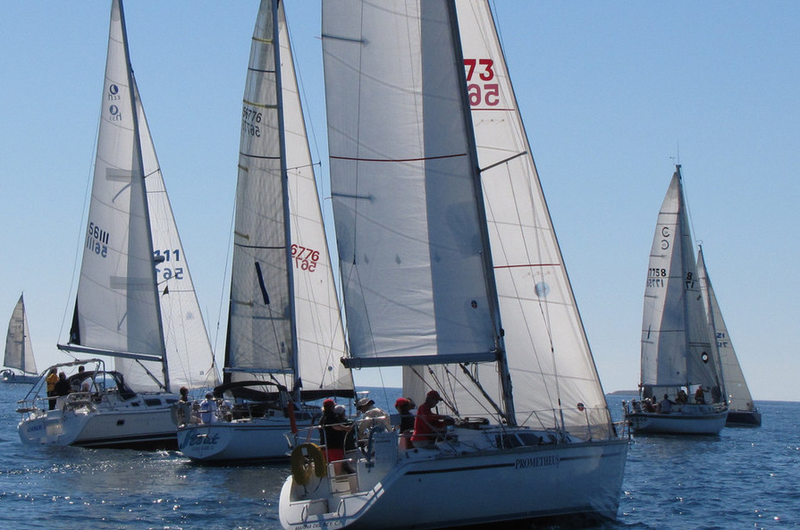 A lively club, SMWYC boasts a range of activities and benefits for all membership levels, including a robust junior sailing program, racing, food and beverage service, social gatherings, holiday parties, sailing lessons, and sailboat, kayak and paddle board fleets. Includes membership for a full family along with free use (upon certification) of the Small Boat Fleet. In addition, this membership includes usage of our Paddling, Kayak and Bicycle Fleets. 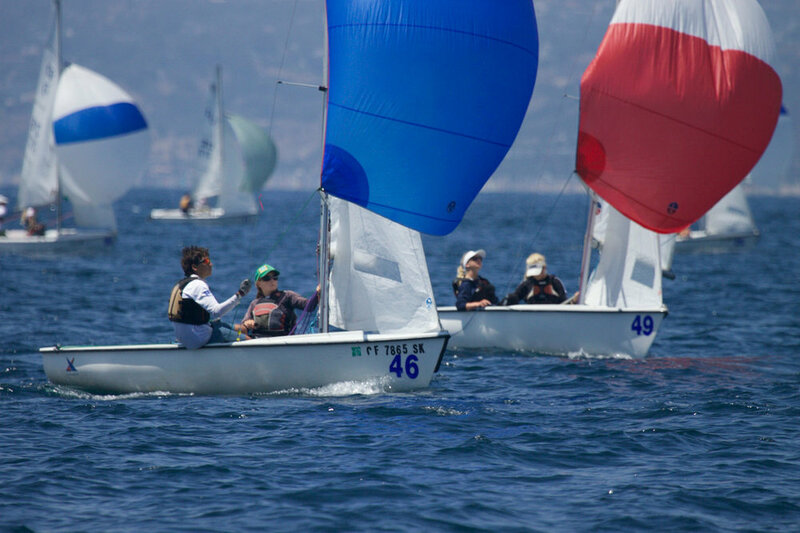 This membership class enjoys all rights and privileges, including holding office, serving as a Director, making full use of all Club facilities and racing under the Club's burgee. Membership for an individual along with free use (upon certification) of the Small Boat Fleet. In addition, this membership includes usage of our Paddling, Kayak and Bicycle Fleets. This membership class enjoys all rights and privileges of Flag Membership but is limited to qualified individuals age twenty-one (21) or over who have no co-applicant indicated on their application. For families with children who are active participants in the Junior Sailing Program. 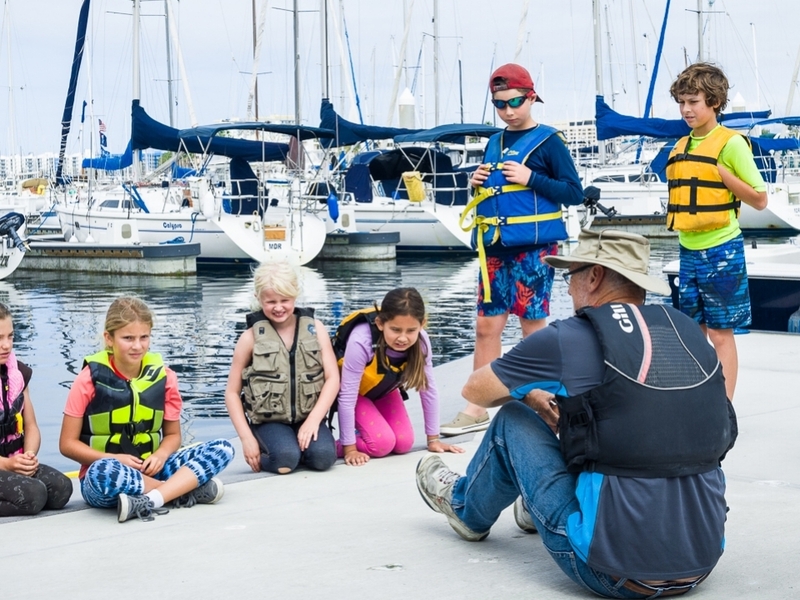 Families receive the benefits of membership, including member discounts on sail camps. Participation in the Small Boat Fleet is available for an additional charge. This membership type is available for anyone who eegularly participate in on-the-water activities other than sailing including, but not limited to, kayaking, canoeing, fishing, kite surfing, surfing and stand up paddling, subject to the approval of the Fleet Captain and Board of Directors. 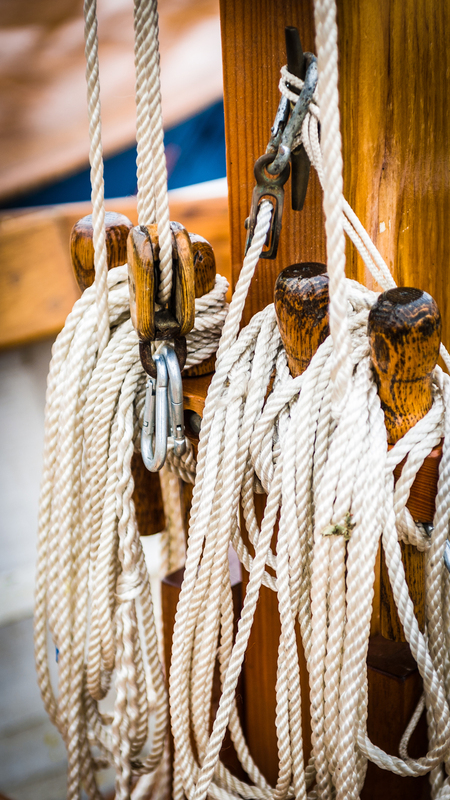 Participation in the Small Boat Fleet is available for an additional charge. This membership class is available to qualified individuals between the ages of eighteen (18) years and thirty-five (35) years. Participation in the Small Boat Fleet is available for an additional charge. We love and support our military! This membership package is for our First Responders, Law Enforcement and all Active Duty. Participation in the Small Boat Fleet is available for an additional charge. For those individuals actively attending a University full time. Participation in the Small Boat Fleet is available for an additional charge.. If you are visiting, receive a day or week pass and access the numerous benefits. For families visiting the Los Angeles who reside outside of the County of Los Angeles. Participation in the Small Boat Fleet is available for an additional charge.. Please Note: If you sign up for a Membership class that does not include the usage of our Small Boat Fleet you are invited to change your membership anytime to either our all-inclusive Couples Flag or Individual Flag Membership class to reduce the administrative burden on office staff.